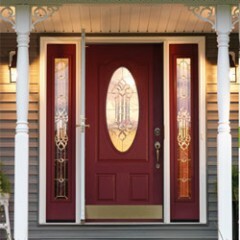 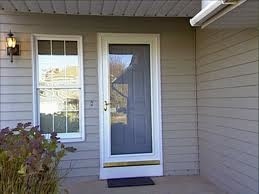 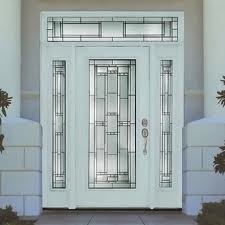 Elite Exteriors offers a variety of doors for your custom needs. 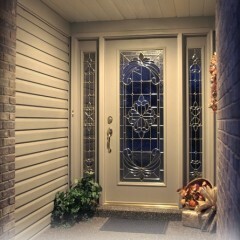 We want to ensure you get what you’re looking for. 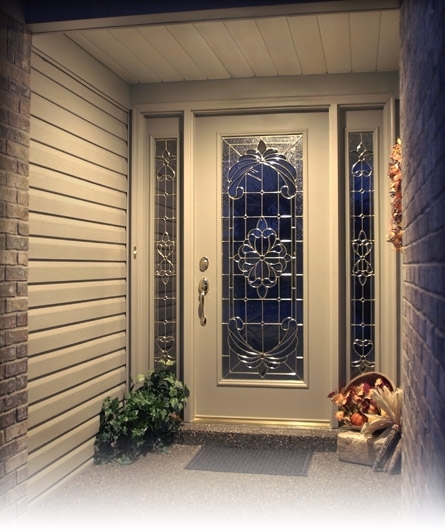 Using custom door providers like Andersen, ProVia, Target, Amerimax, ThermaTru and more, you are guaranteed to find the door you need. 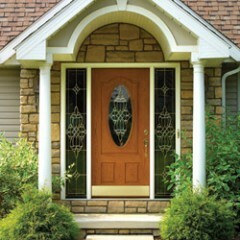 Entry doors can increase the value of your home and the curb appeal immediately. 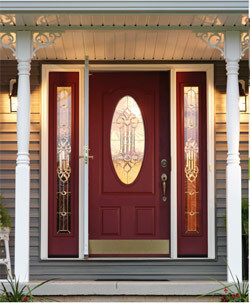 Whether you choose a wood, vinyl or composite door system, Elite can meet and exceed your needs. 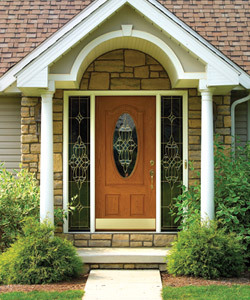 All doors are custom ordered for your home with a nearly unlimited set of options and configurations for sidelites, handle hardware, grids, glass options and styles to fit your home and budget. 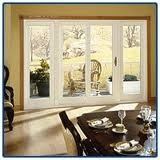 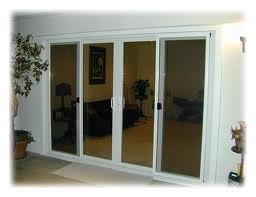 Sliding patio doors will offer you a opportunity to have a view to the outside! 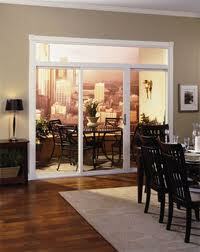 They are an innovative technique used in interior decorating to make the room larger, brighter, and more vibrant. 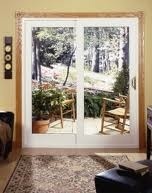 Without the extra space needed to open a hinged door, you can use the space surrounding your patio door for other items without hindering the door from being open or closed. 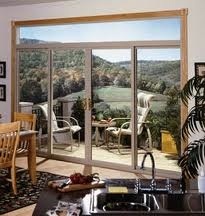 The sliding patio door offers a screen that locks bugs and animals out while allowing sounds, breezes and fresh scents in!